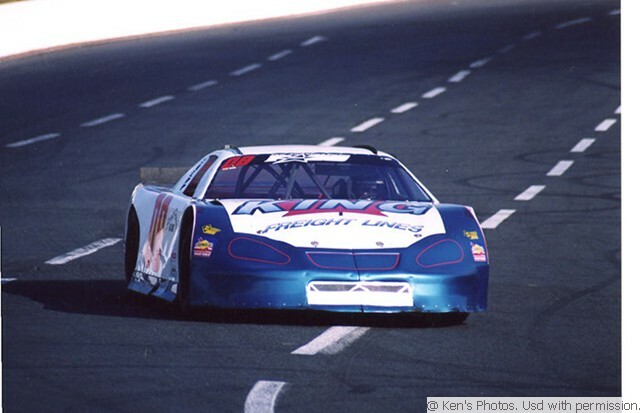 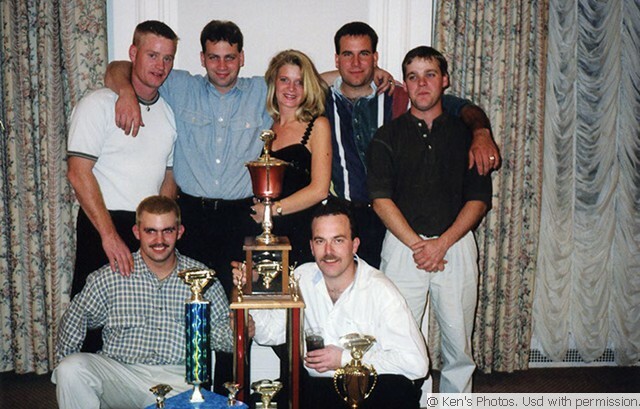 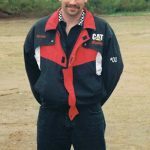 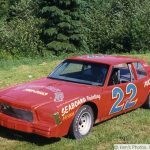 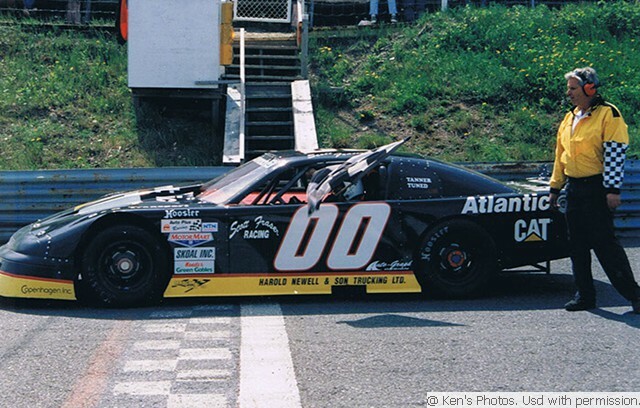 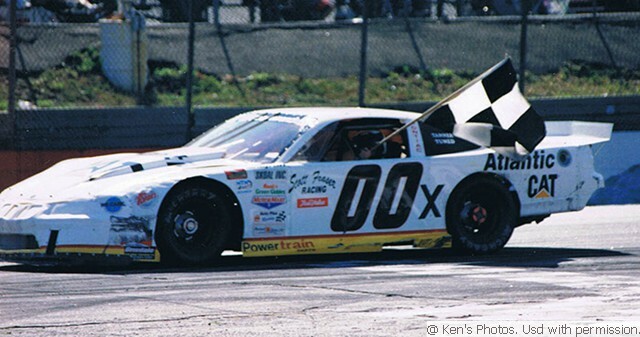 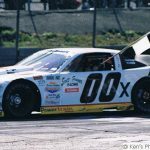 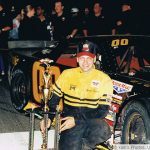 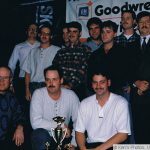 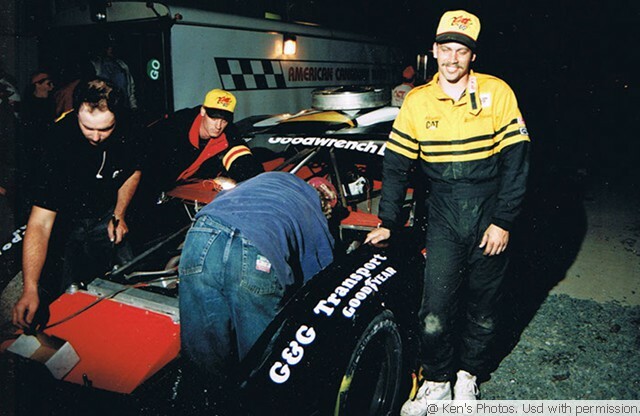 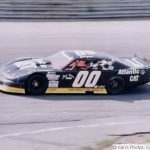 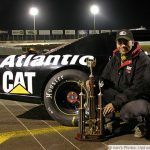 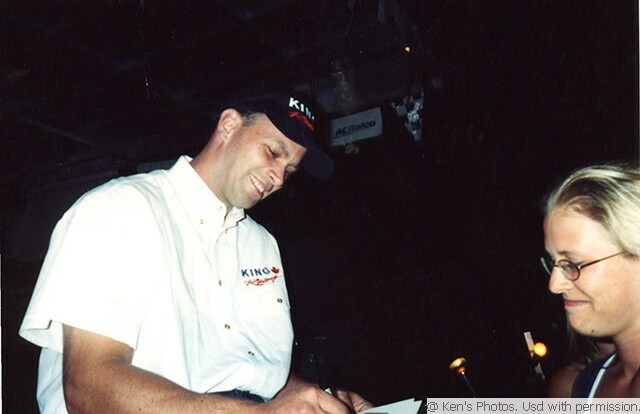 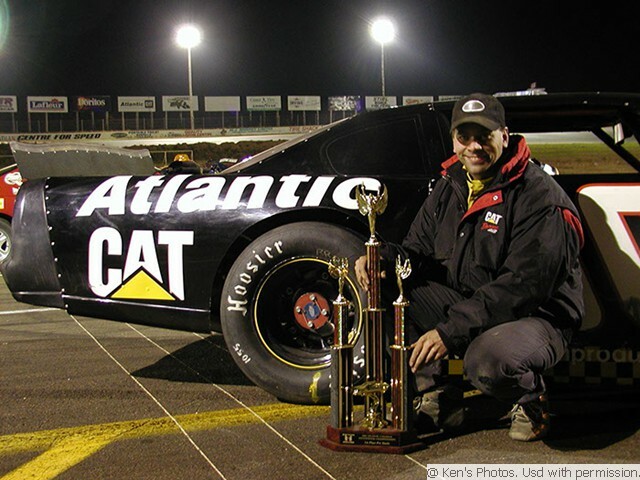 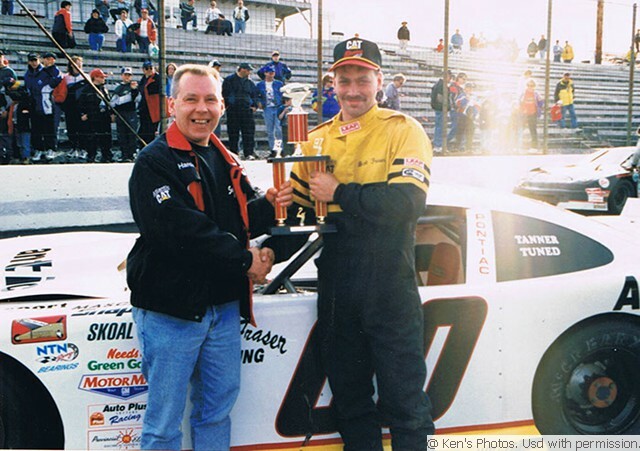 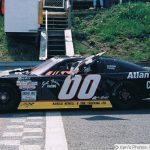 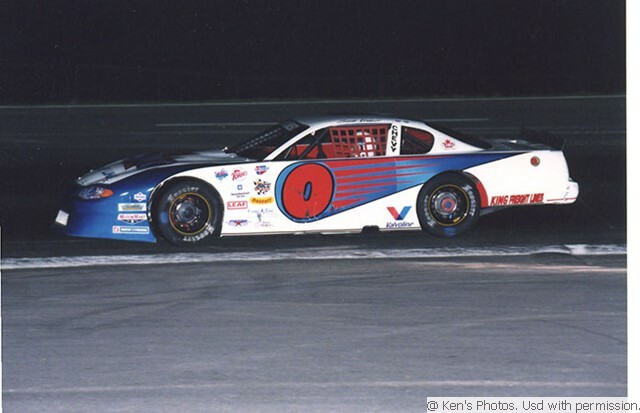 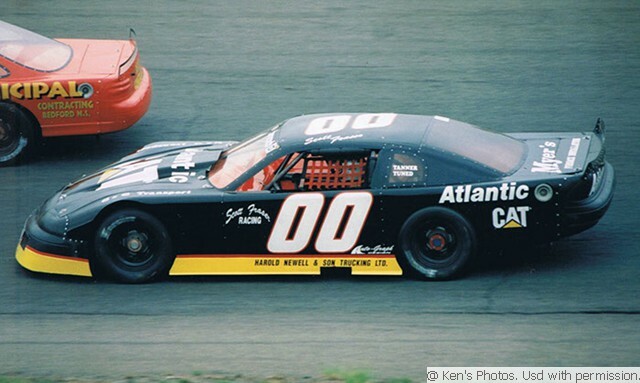 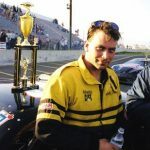 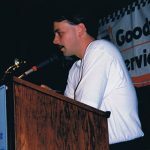 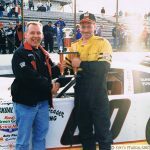 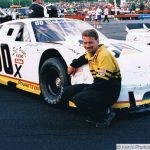 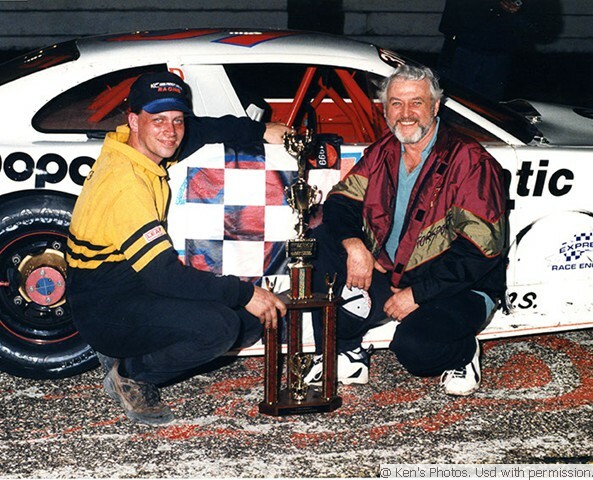 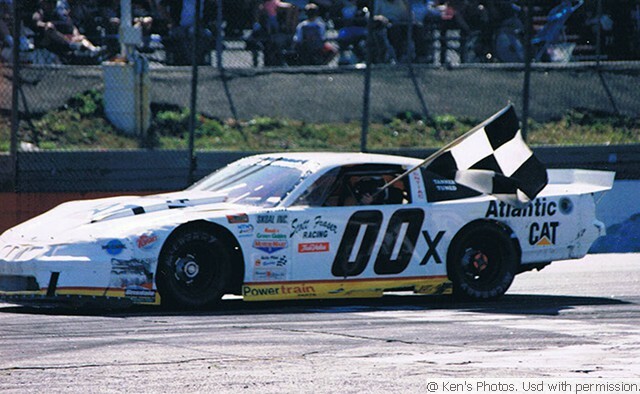 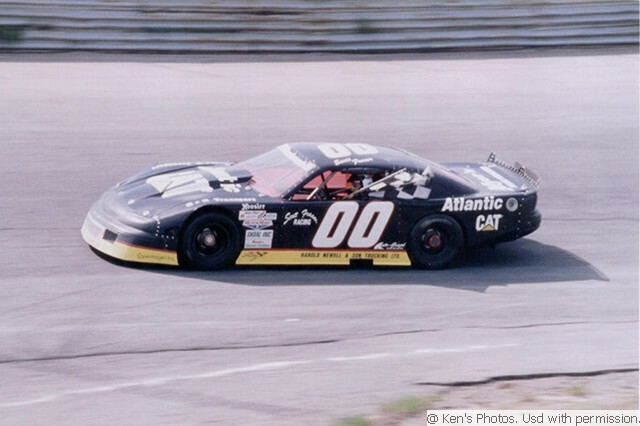 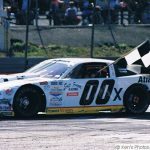 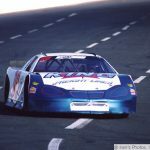 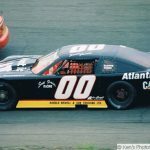 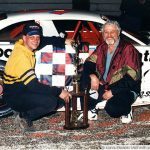 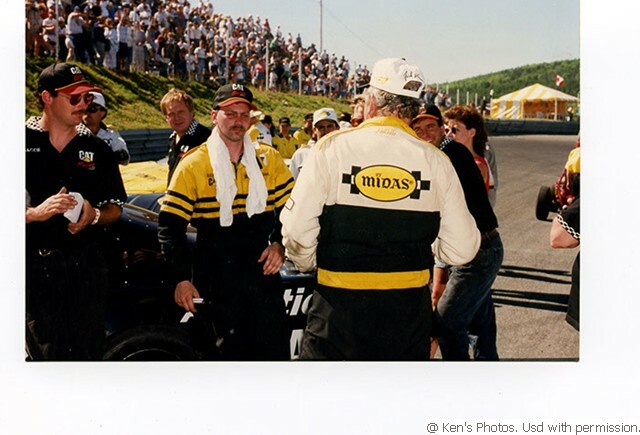 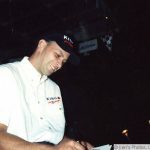 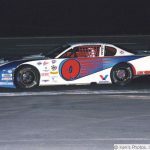 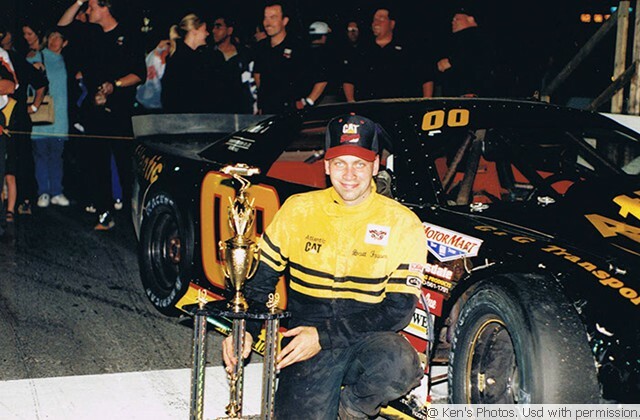 Scott began racing at age 16 in the Street Stock division. 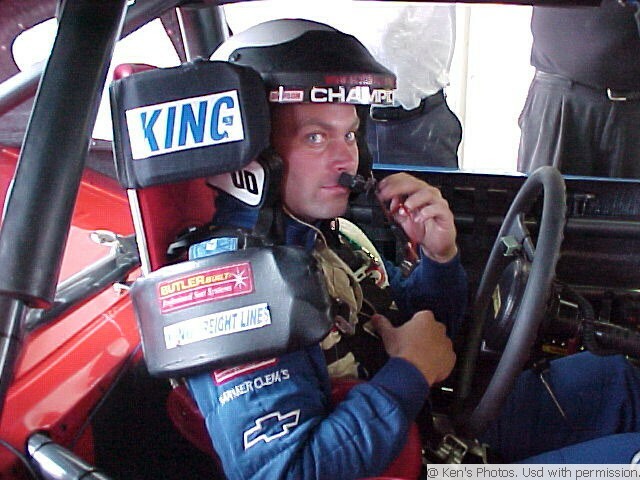 He moved up to Open-Wheel Modified and the MASCAR Circuit. 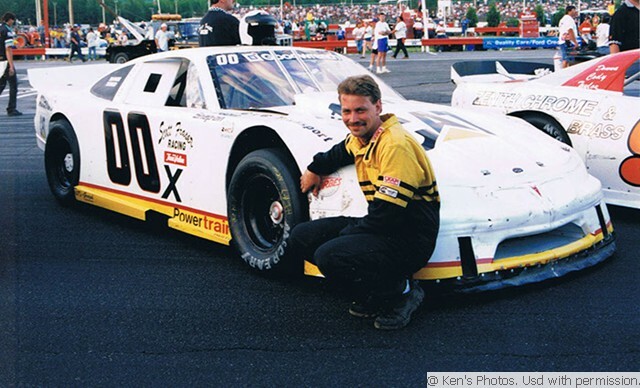 He went on to the Pro-Stock and ASA Circuit. 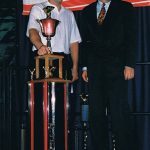 Scott’s racing record of 16 years speaks volumes of his talent. 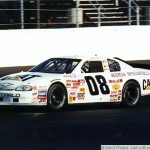 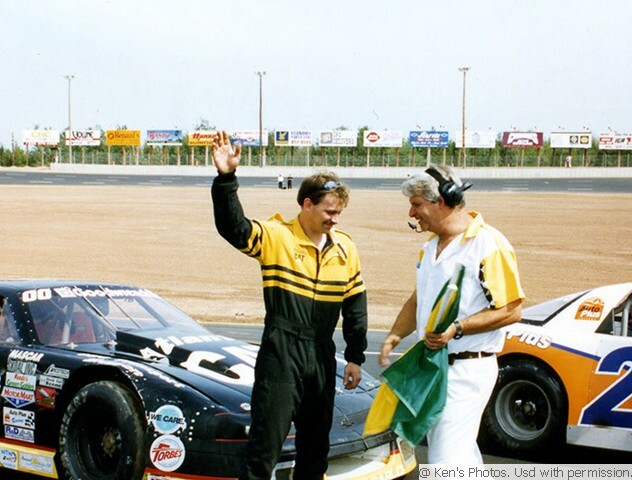 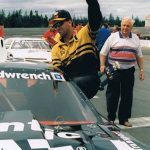 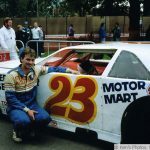 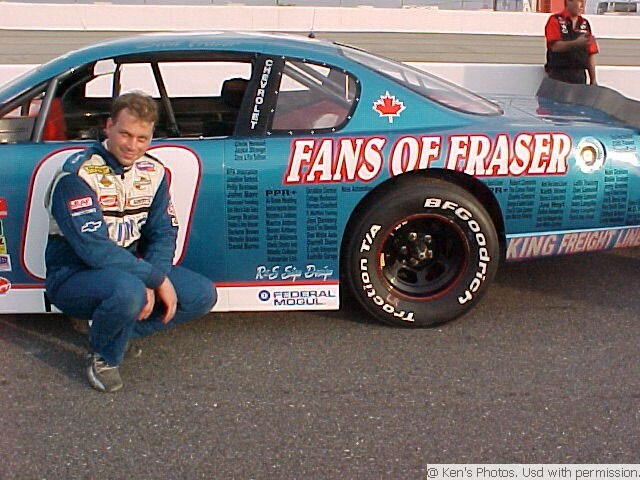 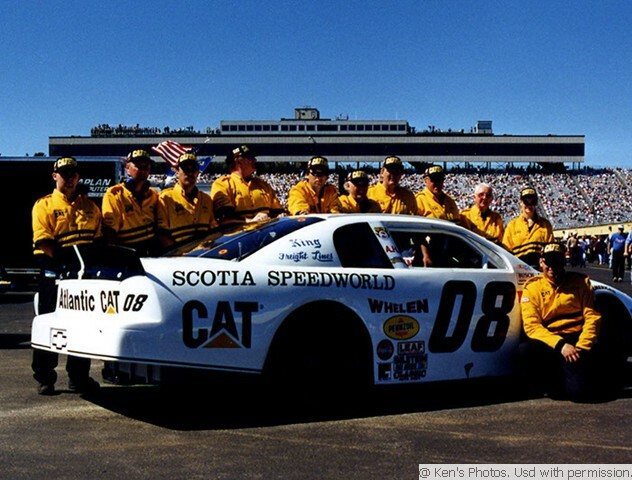 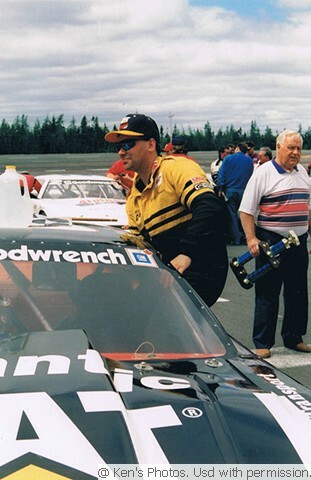 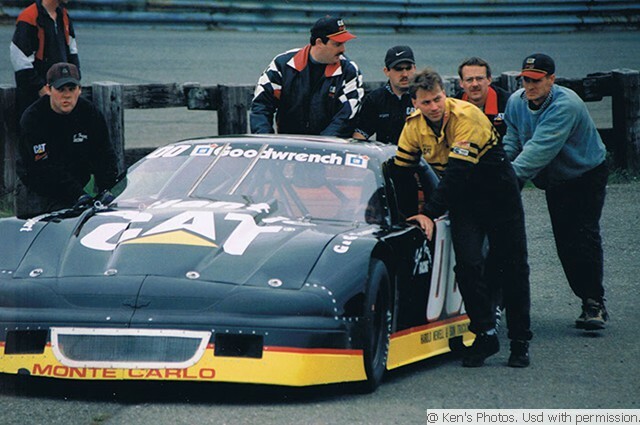 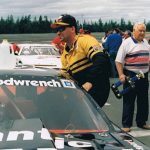 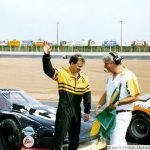 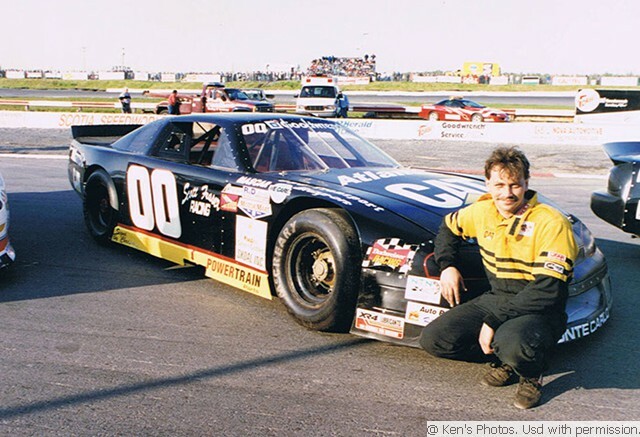 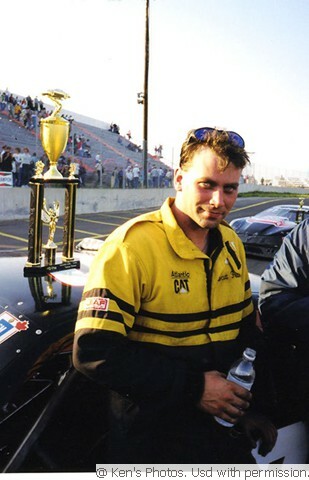 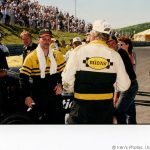 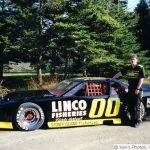 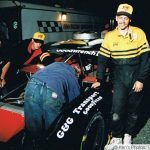 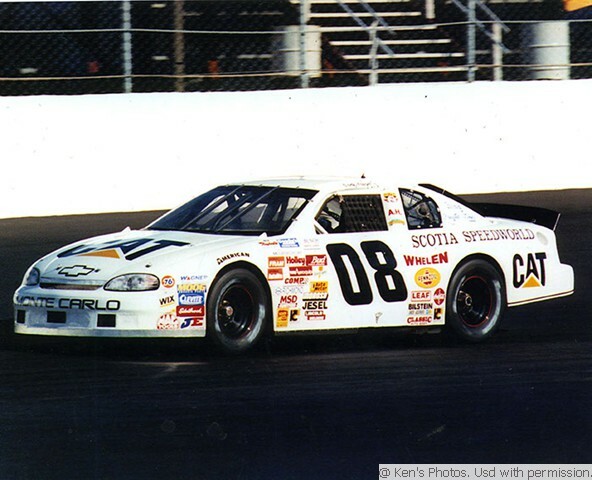 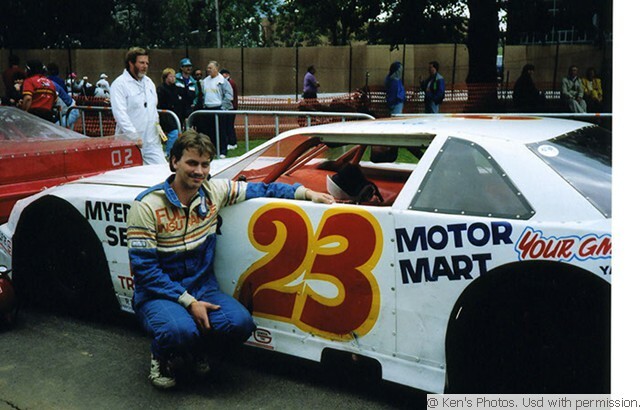 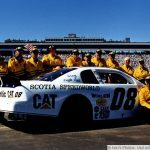 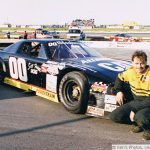 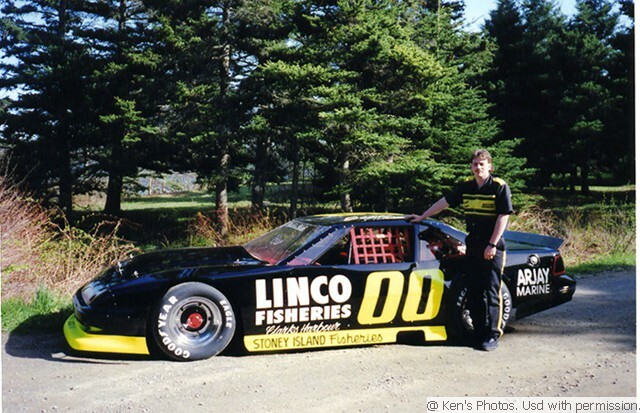 Scott was a great ambassador for Canada and Maritime Motorsports. 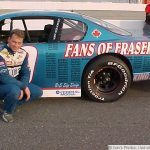 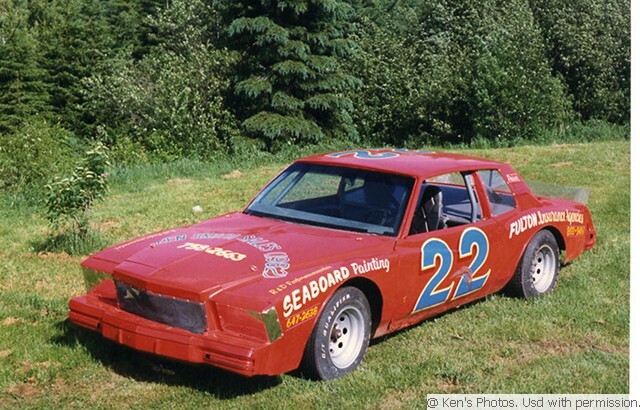 He built top-quality race cars at the Scott Fraser Racing Shop. 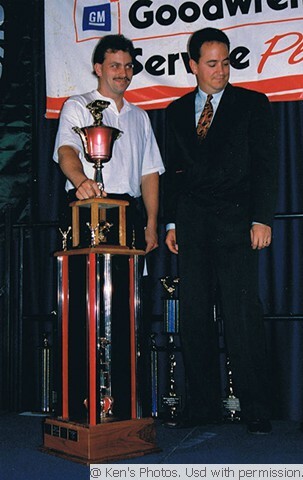 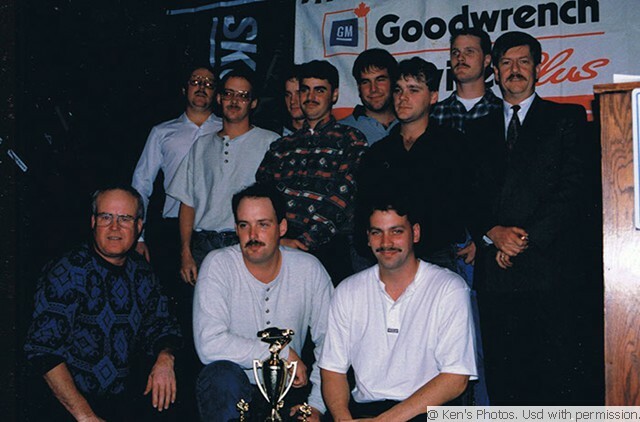 In 1999 he was named Nova Scotia Male Athlete of the Year. 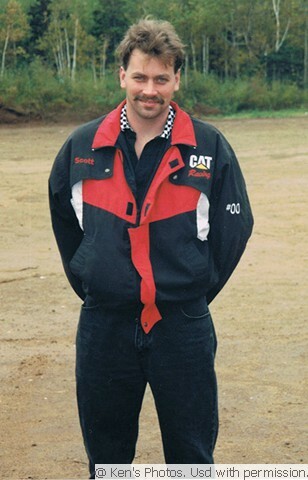 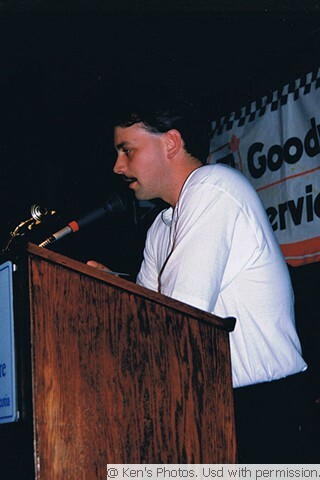 Scott lost his life at just 33 years of age in a tragic snowmobile accident March 20, 2004. 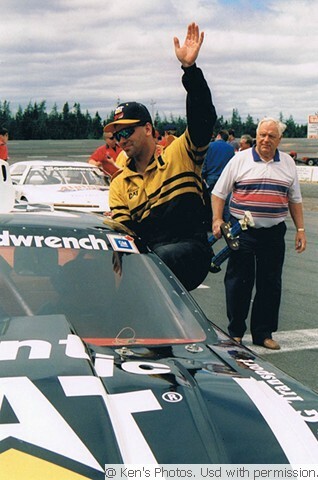 He was inducted into the Canadian Motorsport Hall of Fame in 2007, and the Colchester Sport Heritage Hall of Fame in 2010.